Indians do a lot of chai pe charcha. It’s called adda in Kolkata, khatti in Bhubaneswar, cheta chechi time in Kerala, cutting and mawa time in Gujrat but we begin with the firm belief that the way India enjoys tea and coffee leaves far to be desired. Tea or Coffee is a very personal experience. It’s that first cup of warmth that passes down your throat along with the bright morning sun. It’s the bitter sweet freshness that removes the mint fluoride aftertaste from your mouth. It eases into your system and kick starts your day. While you have numerous cups of ginger tea / coffee through the day, you never get to have it the way you love it. Why not take the matter into your own hands? 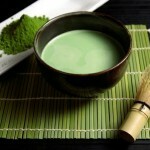 We will facilitate this and bring you the best tea and coffee to your table with easy suggestions on how to brew it. You could mix, match and make that cuppa a cup of bliss. This is the story of making your mornings magical. With a little help from us and a lot of passion from you. This report covers all the aspects of setting up an on line portal to sell tea and coffee with instructions / videos about how to brew the particular beverage and enjoy it. Someone wrote how French women drink wine to stay slim. I say the same for tea and the women of Assam. I have no study to prove it except an empirical observation on how they seem to enjoy their sa. It’s sa not the masala chai we have come to identify as tea. 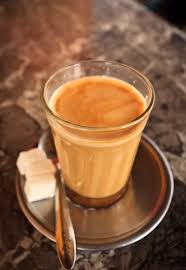 If you are in Mumbai, it’s cutting ‘malai mar ke’ or maybe the brun maska chai. If you’re from West Bengal, you are used to kulhad cha. All this is true at the ‘tapri’ where cha will also be followed with samosa / fen in Delhi / NCR, nan khatai in Mumbai / Baroda or ground nuts in Kerala. But if you are someone whose senses work overtime and drinking tea is a personal experience rather than a public one, you’ve come to the right place. 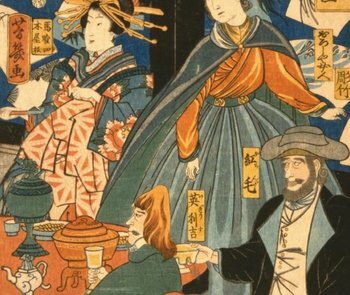 Similarly, all the great Eastern cultures made it into a fine art ritual. The Chinese also thought of it as a great tradition, so did the Koreans. 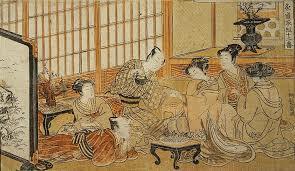 There are stories of battles being fought over the tea ceremony. 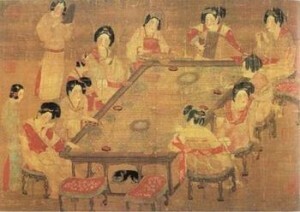 The Chinese discovered tea. The British popularised it. The Japanese raised the bar. The Koreans used it to discuss politics. There are at least two recorded wars fought over tea, including the opium wars. 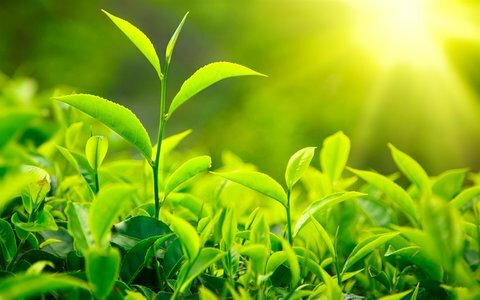 Camellia sinensis originated in Asia, specifically around the region which is part of modern day confluence of the lands of northeast India, north Burma, southwest China and Tibet. The plant was introduced to all other places, from this ‘centre of origin’ as a medicinal concoction. 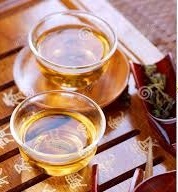 Tea was first introduced into India by the British in an attempt to break the Chinese monopoly on tea. The British brought Chinese tea and launched a tea industry by offering land in Assam to anyone who agreed to cultivate tea for export. Tea contains L-theanine. It’s an amino acid which is mildly associated with a calm but alert mind and a focused mental state in humans. Long exposure to heat and boiling releases tannin. Discover your own trip of chai, sa, chaya, tea with us. Let’s not get into the science or scientific names. The nectar of gods was nothing but coffee .Mamis from Chennai to Mysore made generations of people wake up to the aroma of coffee and the sweet smell of jasmine. 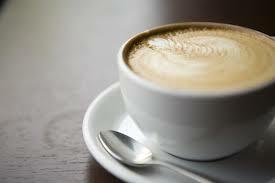 Coffee is the second most traded commodity in the world, after oil. The seeds of the berries of the coffea plant are roasted, ground and brewed to make coffee. It was the original beverage to cut across religions, regions and continents. All the coffee in the world is grown in the bean belt, between the tropic of Cancer and the tropic of Capricorn. The two most widely grown varities of coffee are the highly regarded and aromatic Arabica and the more robust, caffeine laden robusta. It is definitely not for the faint hearted. It boosts your metabolism and heart rate and is known to have numerous health benefits as well. 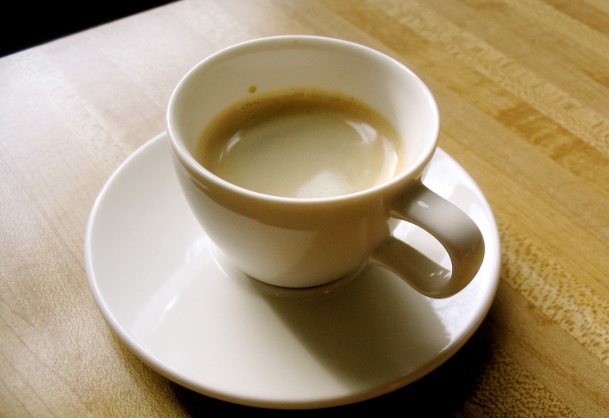 It has been much maligned for its caffeine but its presence is known to make the heart and liver grow stronger. Coffee in India had a spiritual start. 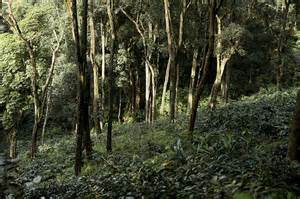 Attributed to a saint Baba Budan who picked up six beans of coffee on his pilgrimage and planted them near a few hills in Mysore, the hill became famous as Budan Giri. 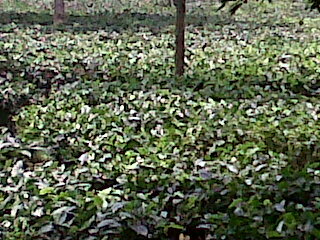 Anyone who hails from the coffee belt or is a genuine coffee lover would know of Sakleshpur and Coorg. The coffee berries are picked up when they turn a magenta red colour only they can have. These berries are then processed to remove the beans. The beans are dried, roasted and ground. Now you are ready to use your imagination to enjoy your cup of coffee. 1. Pass hot steam through the ground coffee powder and make expresso. 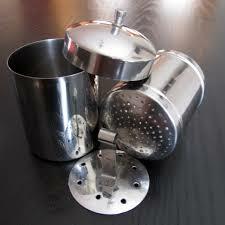 Play with milk or foam and turn it into cappuccino, latte, Expresso, Americano, Mocha, Machiatto. Turkish Brew: A strong coffee brewed with cardamom and had almost all of the Arabian peninsula, this has a traditional feel to it. Almost entirely an Indian invention, chicory is a a somewhat woody, perennial herbaceous plant usually with bright blue flowers. 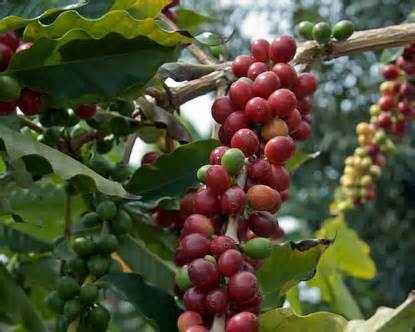 Its buds or roots are roasted, ground and brewed as coffee additive. It adds body to the coffee. 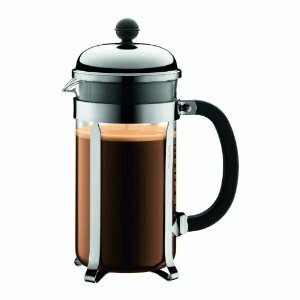 If you’ve heard the phrase ‘seventy thirty’ or ‘eighty twenty’ in a coffee store, it means 70% coffee and 30% chicory and 80% coffee and 20% chicory respectively in a measure. All in all, coffee has been grown, marketed and drank in all cultures since a very, very long time. Sometimes they decaffeinated it and called it ‘decaff’. Then they mixed it with a few other ingredients and processed it a little more and called it ‘instant’ . They mixed ice cream with it. They flavoured it with syrups and sugar. Whatever they did, they could never ignore it. *PS: Have you heard of coffee enemas? Go search! !